No one seems to know where the promoter got the shark or why he felt that his party needed one. 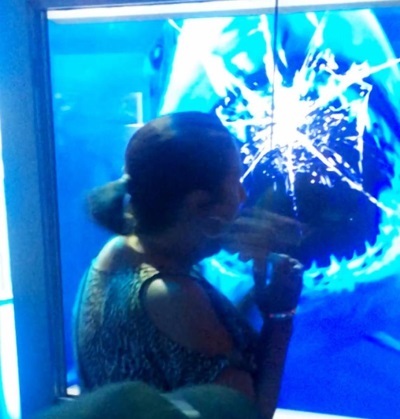 “I don’t even know how the hell the promoter even got a shark into the city,” says Sgt. Barrista of the SPVM, “that’s not the easiest thing to accomplish.” The promoter’s identity is also a bit of a mystery. “I think the guy who threw the party was the son of a rich Russian tycoon,” says Macy. “That would explain why he was able to get the shark into Canada. When you’re rich, you can make your own laws, and the impossible becomes possible."